Registration for the 2014 EMDRIA Conference is officially open! The 2014 EMDRIA Conference will include a dynamic and remarkable line-up of educational sessions and networking events. Experience cutting edge sessions dealing with EMDR practice, research and education. 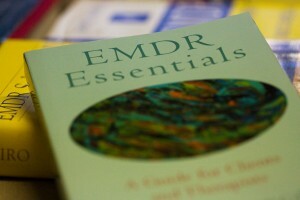 EMDR has grown and developed so much in these first 25 years. It is now known and integrated into clinician’s practices around the world. The Conference will highlight the broad applications of EMDR across cultures, diagnostic categories and throughout the lifespan. Do not miss the chance to help the EMDR community celebrate 25 years of healing trauma! Register by August 1st to receive the special Early Bird Discount!